Like many of my peers, I “accidentally” fell into nonprofit work. Twenty-seven years ago, I accepted a 6-week temporary assignment with a Chamber of Commerce and almost ten years later I was still with the same Chamber. I have been working for, or partnering with, Chambers, Economic Development Organizations, and Nonprofits ever since. I have met many of my dearest and closest friends through this work. Nonprofit professionals are making a difference in their communities and in the world, every single day, whether they know it or not, and they are some of the most brilliant, talented, passionate and FUN people I have ever met. You don’t run into many people working for non-profits that aren’t just really good people! And I like good people. 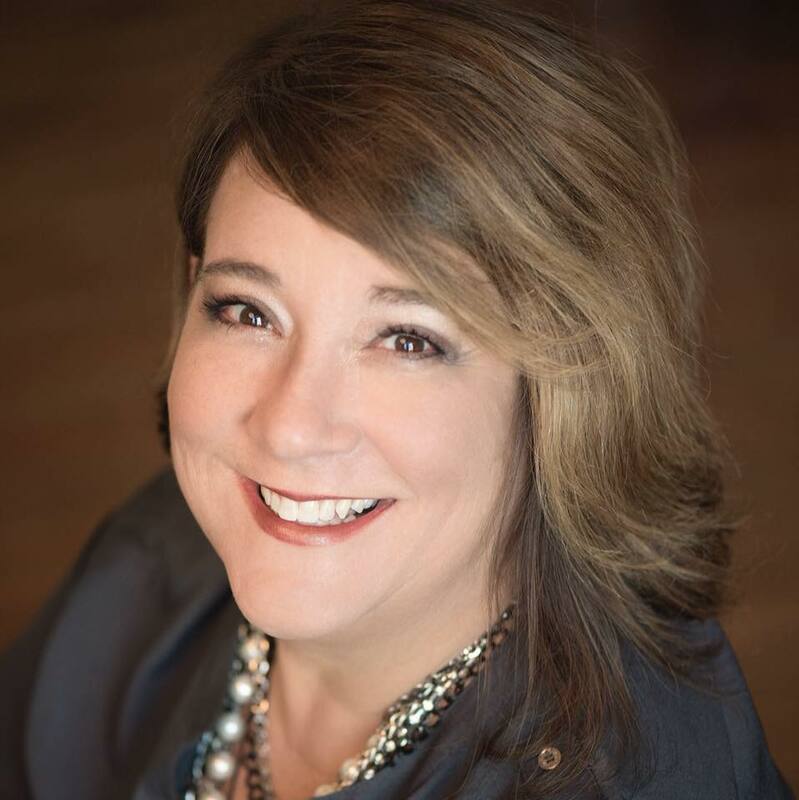 Anissa possesses over 25 years of experience in nonprofit and chamber of commerce management, building a successful career helping organizations and communities succeed. Additionally, she brings to the firm an impressive background as a CEO with several chambers of commerce where she was known as an advocate for business interests. Anissa also served as President & CEO of a very successful and popular nonprofit, Girls on the Run International, an after-school empowerment program in 150+ cities which served over 100K girls per year with an operating budget of $1.2M. Passionate about helping businesses and organizations grow customer, member, and donor relationships, Anissa provides incredible value to our clients. In recent years, she has presented training and workshops to more than 30,000 business owners and nonprofit executives to help them build capacity within their own organizations. Additionally, she served as faculty for the U.S. Chamber of Commerce Institute for Organization Management, of which she is also a graduate, at the University of Georgia, University of Wisconsin-Madison, Loyola-Marymount University, and University of Arizona. Anissa’s greatest strengths lie in strategically connecting individuals, as she enjoys building bridges and partnerships between people and causes. CEO of the Gaston Regional Chamber (NC) with 700+ members and a 28-member board. Director of National Organizations for leading, cloud-based SaaS company, Constant Contact; managing a portfolio of more than 7,000 nonprofit partners, including 4,000 chambers of commerce. Held multiple positions with the Charlotte Chamber (NC), including VP of Local Government Affairs, VP of Membership, and VP of Special Projects, where she was part of the team working to bring the NFL Franchise the Carolina Panthers to Charlotte. Broke national sales record in a membership campaign while managing the membership division of the Charlotte Chamber (NC). Earned certificate of completion for the South Carolina Economic Development School at the College of Charleston, receiving the Governor’s Scholarship of Excellence. Served as a member of the U.S. Chamber of Commerce Board of Regents and the Carolinas Association of Chamber of Commerce Board of Directors. Raised tens of thousands of dollars in her own time for causes that she personally supports, such as the Cystic Fibrosis Foundation, Girls on the Run, Leukemia/Lymphoma Society, and others. Founder of 9-Days of Kindness, a movement with 6,000 followers that was created after the tragic attack on a Charleston Church in 2015.